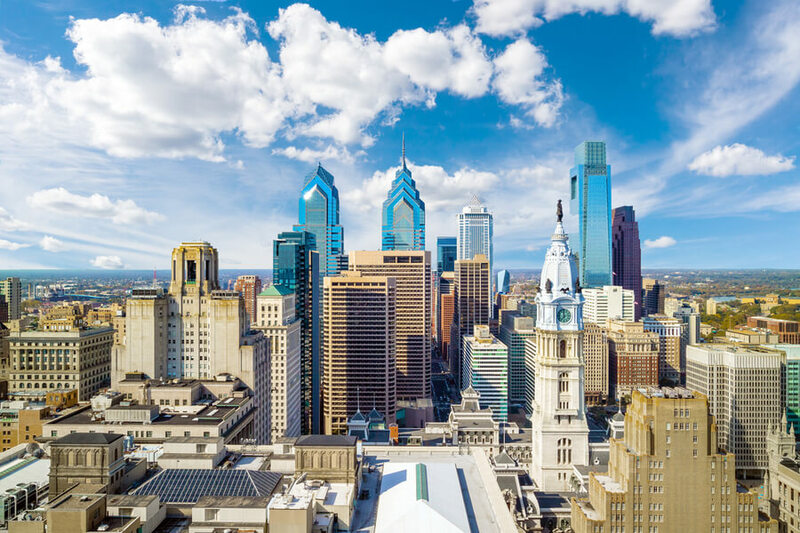 Self Help Movement, Inc. located in the city of Philadelphia, Pennsylvania is a residential treatment center for adult men over the age of 17 looking to overcome substance addiction and abuse problems. The facility offers a medically supervised residential program which consists of three levels and can be long or short term. Dr. Joseph F. Ruggiero founded the facility in 1967 as an outpatient drug rehab program for parolees and probationers. At the time, 16 residents dealing with drug and alcohol abuse and seeking treatment could be accommodated at the facility but the inpatient facility has expanded to accommodate 133 persons. The center also provides flexible treatment programs which are customized to attend to the needs of each patient. The facility boasts of an evolving treatment of care and a dedication to aiding the whole recovery of patients on their journey to long-lasting recovery. Asides from residential treatment, the facility offers various levels of care including a transitional living facility for men and halfway house treatment. Clients admitted to the center are usually engaged in peer support, counseling, spirituality, education, life skills training, and job-readiness. Men at the residential program are housed in private, dorm-style rooms. Personal electronic devices such as computers and mobile/cell phones are not allowed at the center. Meals are served thrice a day and the daily menu is planned by the center’s cook. The facility does not accommodate special dietary needs. Self-Help Movement Inc. costs approximately $3,300 for 30-day treatment at the facility but this price is subject to change as all treatments are individualized and price is calculated based on the type of treatment. The facility also operates on a sliding scale basis, making it affordable for clients. Clients seeking better clarity on treatment programs are encouraged to contact the facility for more information. The facility offers and uses multiple approaches to treatment including faith-based treatment approach. Clients registered at the facility can participate in spiritual mentoring and attend chapel services. The facility also believes in wholesome treatment and as such, offers recreational therapy to clients. A gym is available on-site for clients interested in getting physical training, although, exercise sessions are offered at the gym four times weekly. Events such as “alumni nights” which takes place every Monday evening is offered to help residents grow bonds and share recovery stories with current and past clients. Educational services such as vocational guidance, GED preparatory classes, and basic computer training are also to clients registered at the facility. In entirety, the facility offers structured and well-rounded programs to clients with substance abuse and mental health issues. The facility provides complete support helping individuals build their lives and begin the journey to long-term sobriety. Clients seeking a facility that offers solid 12-step based programs will find Self-help Movement to be a good option. Addiction Resource » Drug and Alcohol Rehabilitation Centers » Pennsylvania rehabs » Philadelphia » Self Help Movement, Inc.